Since 2010 AutoSock is certified to comply with the French winter equipment regulations and can be used in France where the snowchain sign (B26) is in place. 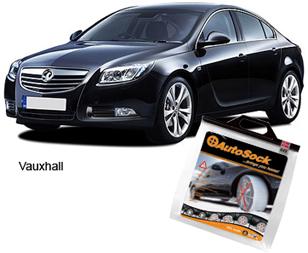 Please note that AutoSock are the only snow socks that comply with this regulation. 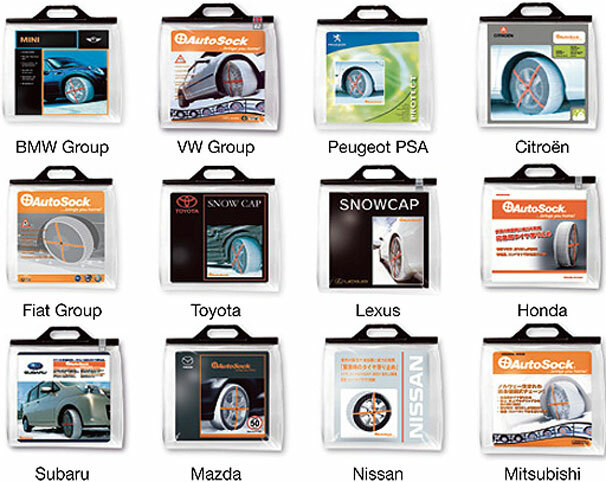 Today, AutoSock is approved by many car manufacturers such as Volkswagen, Toyota, Lexus, Honda, Mitsubishi, Mazda, BMW Group, Peugeot, Citroen, Fiat, Alfa Romeo, Subaru and Vauxhall.